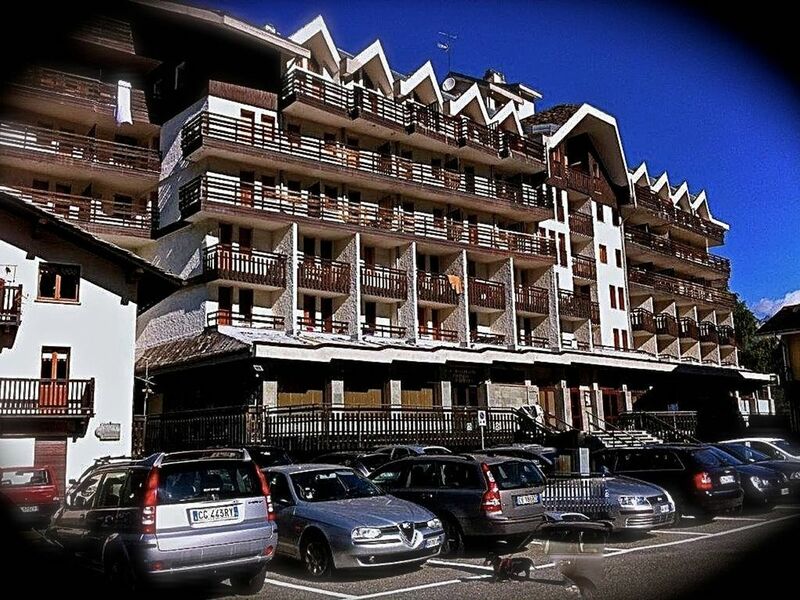 Beautiful apartment with terrace and stunning views of Monte Rosa in Gressoney Saint-Jean. The total living space is 70 square meters. and consists of living room with dining area, n. 02 bedrooms (1 double bed, the other with 2 bunk beds), kitchen, double bathroom. The apartment is also equipped with TV, washing machine, hairdryer, iron, wardrobe. Lift. Free parking.